1. Happy Leap Day! It is February 29th! 2. 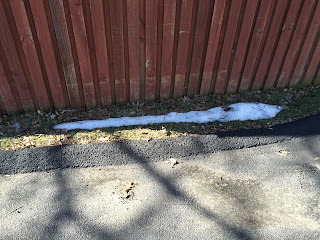 Small patches of snow remain around my yard from the last big snow. I hope they are gone soon. 3. Daylight saving time returns in two short weeks! 4. One great was to spend an afternoon is with friends judging wines at a competition. 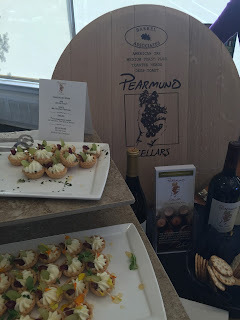 We had a great time at this year's Fauquier County Wine Tasting and Competition. 5. I discovered that Virginia has ceased production of its annual wine trail map and that it is only available via the web. While I laud their use of electronics, I have been at more than one Virginia winery without internet service which will make it hard to get to another winery. 6. 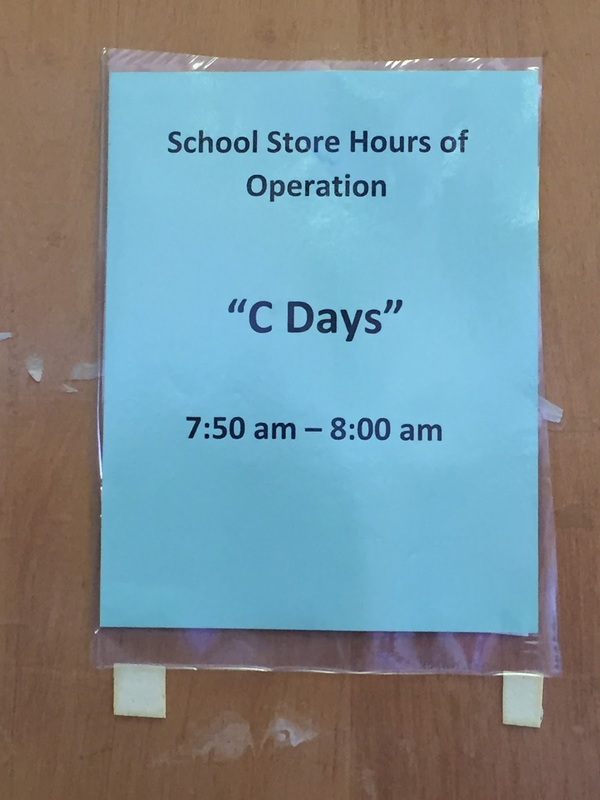 I saw this sign at a local Middle School yesterday. 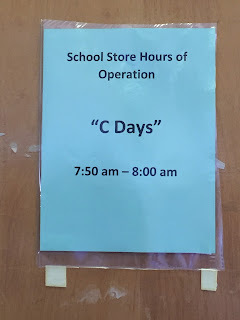 It embodies the idea of "closed more often to serve you better." 7. The youth basketball season ended yesterday for Ethan and Jackson. I witnessed two close and exciting games. One saw the what would have been the winning basket hit the rim and fall away after the buzzer sounded and the other saw a flurry of shots all miss which cemented a win after five scoreless minutes in the final period. 8. I have been attending many youth games this past year but it wasn't until the Dad that coaches Jackson's basketball team looked at me in the hallway yesterday and said, "it's baseball season now, over to you," that it really struck me that I am not just an observer but an active participant in teaching sports to young and active people. 9. 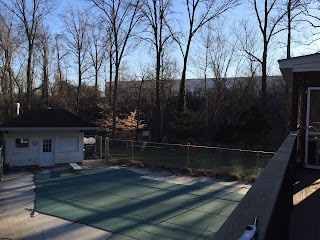 Golf season is getting close, I was hitting balls yesterday and feeling good about my swing. 10. Sipping wine around the fire table at the end of a beautiful day which saw the convertible being driven with the top down. What a great way for February to meld into March.